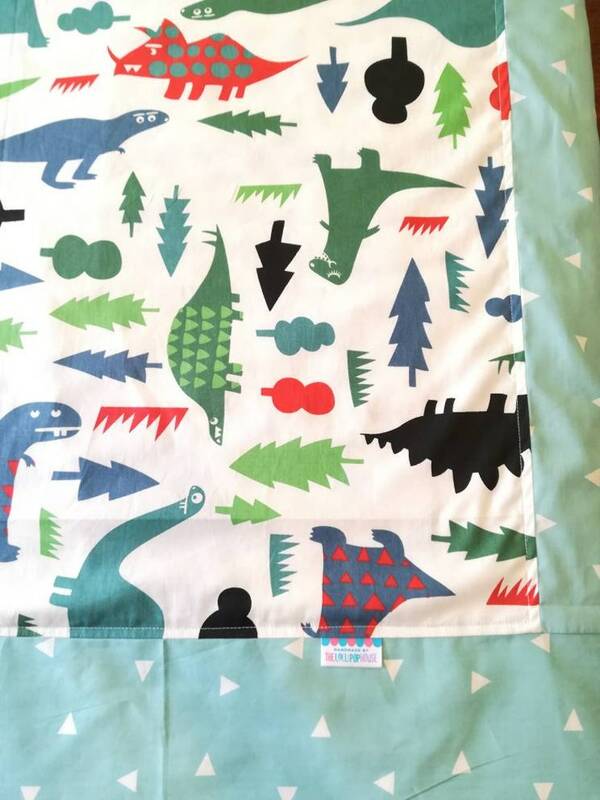 A toddler/kids blanket personally handmade using 100% cotton and flannel. This light weight blanket keeps you warm with the flannel size, and cooling on the cotton side. It is perfect for bedroom and TV time. It is suitable to be used as travel blanket even for adults. This design is not available for personalization.